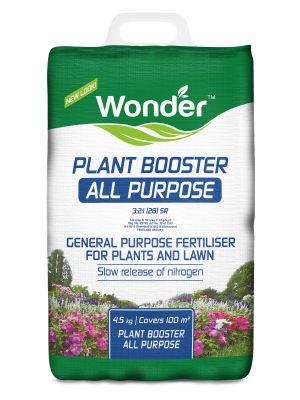 Wonder plant nutrition and fertiliser solutions has provided South African gardeners with a diverse range of plant nutrition and care solutions for over 40 years. Gardens are beautiful, bountiful and balanced with Wonder. 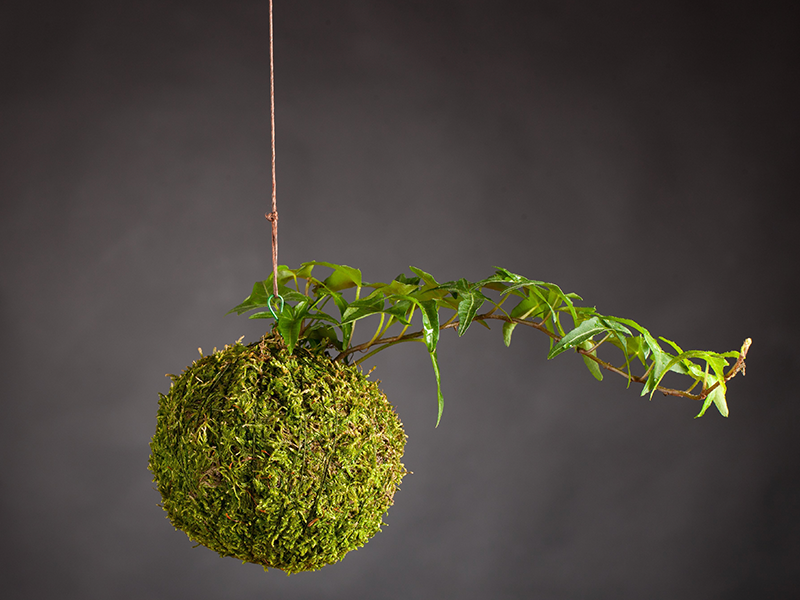 If you have any gardening related queries, please get in touch with us. 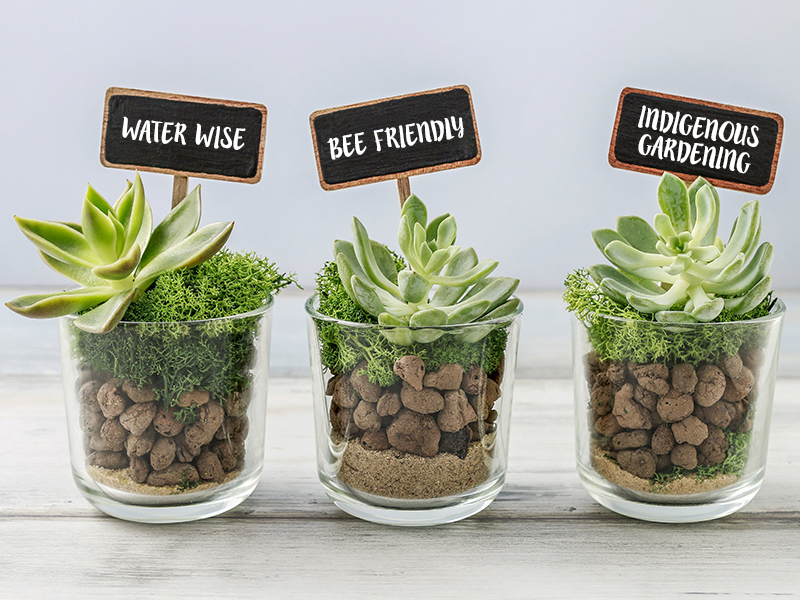 One of our gardening experts will gladly assist. 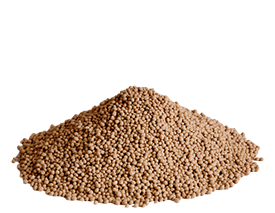 Balanced, fast acting and economical granular fertilisers providing complete plant nutrition for your garden. Convenient liquid and granular plant foods perfect for indoor plants, seedlings and smaller gardens. Tools, gloves and watering accessories to make caring for your garden easier. A complete granular fertiliser for feeding lawns, vegetables and evergreen garden plants. 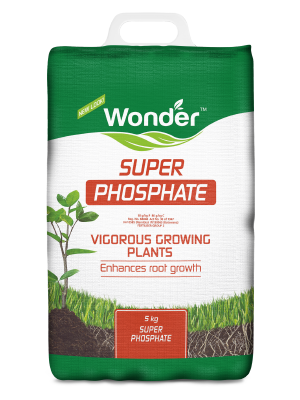 Wonder 3:2:1 (28) SR is a high nitrogen fertiliser for healthy green growth. 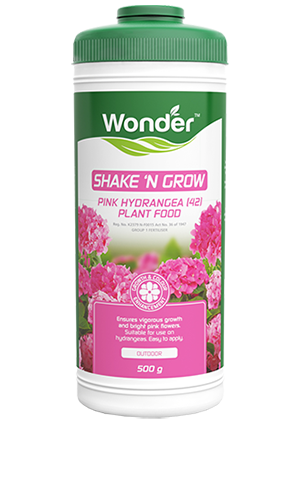 Wonder Shake 'n Grow Pink Hydrangea (42) Plant food has been formulated to ensure vigorous growth and bright pink flowers. 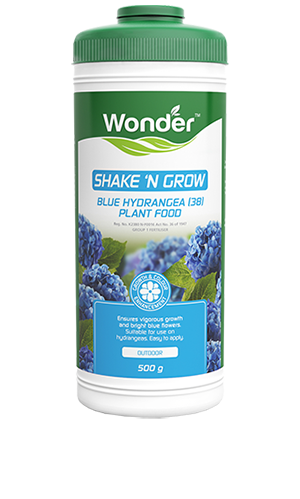 Wonder Shake 'n Grow Blue Hydrangea (38) Plant food has been formulated for acid loving (calcifuge) plants, such as hydrangeas (blue), azaleas, fuchsias and camellias. 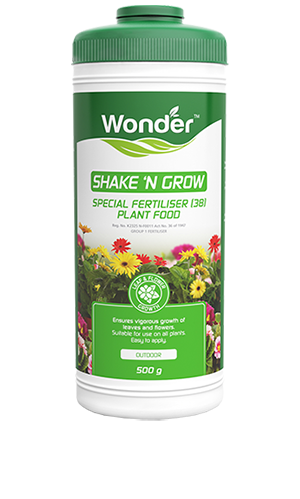 Wonder Shake 'n Grow Special Fertiliser (38) with micro-elements contains most of the important plant nutrients. 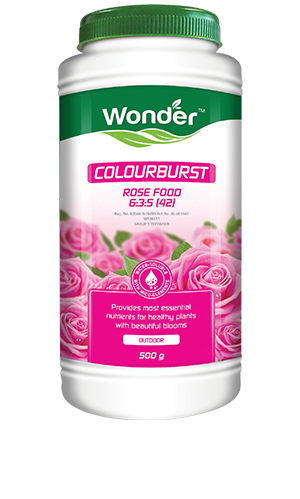 A water soluble plant food formulated for the growing of beautiful roses. It is clean and easy to apply. 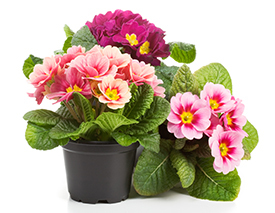 It provides essential nutrients required to produce healthy, beautiful blooms. 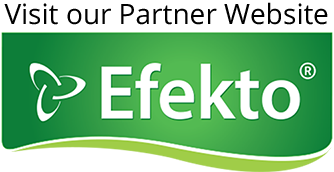 High phosphorus fertiliser for stimulating root growth in lawns, seedlings, trees and shrubs. 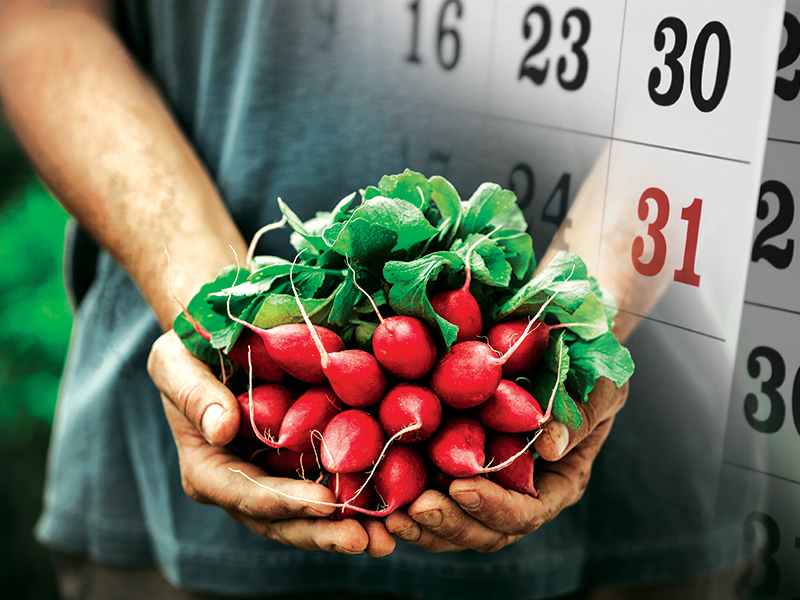 Click on the link below to view our gardening calendar. 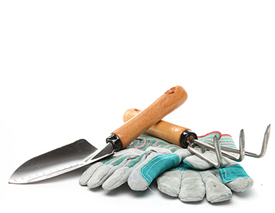 We will provide you with the tools you need to keep your garden looking great all year round. Stay in touch with all things gardening with Wonder.